Need to stretch your iPhone/iPad app budget? 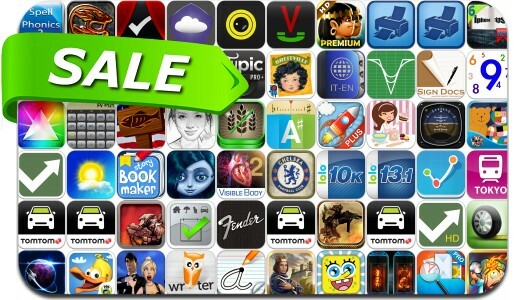 Here are 68 great iPhone, iPad and iPod touch apps that just went on sale. This app deal alert includes Eclipse: New Dawn for the Galaxy, Neuroshima Hex, Rock, Caylus, StockWatch, Weather Magic Pro, Print Agent Pro, insTuner, Castle Attack, Neuroshima Hex Puzzle, My Sketch & Cartoon HD, Easy 5K and many others. School Writing – Learn to write and more.